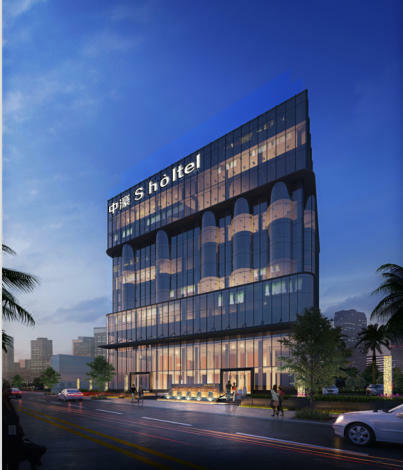 The S hotel by BBhol is a great choice for guests looking for accommodation in Shenzhen, having been recently opened in 2018. For those who require internet access, the property features Free in-room Wi-Fi. 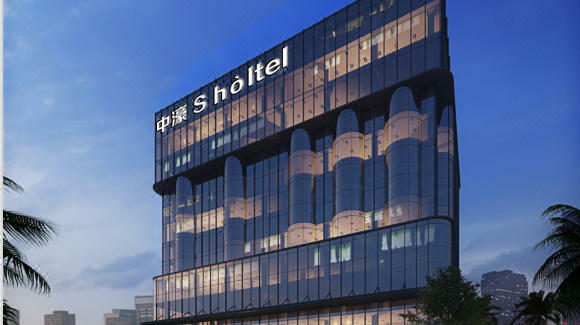 The hotel is only 9km from Shenzhen Railway Station and 31km from Bao'an International Airport, giving guests a number of convenient transportation options. Just a short walk from Shixia Metro Station, traveling to most city destinations is a breeze.